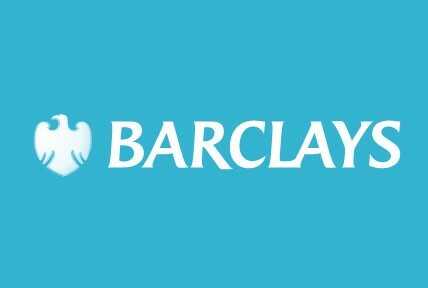 Barclays Plc (LSE: BARC) reported today its financial performance for Q3 2014, revealing that the bank has made a provision of half a billion pounds (about $800 million) in anticipation of legal fines which may come out of the forex manipulation investigation. The investigations and revelations of manipulating the global currency markets have not seemed to affect Barclays’ image enough to hurt its bottom line. The bank reported an underlying pretax profit for the three months to the end of September of £1.59 billion, up 14% from Q3 2013’s £1.39 billion. Barclays explained that the provision relates to “ongoing investigations into foreign exchange with certain regulatory authorities.” The yearlong investigation undertaken by a number of global financial regulators and criminal investigation authorities alleging FX collusion by many traders at the world’s major international banks, the potential costs of the fines have been estimated at up to $41 billion. Barclays Chief Executive Officer, Antony Jenkins, has also said he is trying to improve profitability and stop any possible wrongdoing by cutting the size of the investment bank and closing underperforming departments. In total, the bank said it had already cut 7,800 jobs in the last year, out of the 19,000 reductions it expects over the next three years.